You have a bank or private lending company loan approval but they are not willing to do the entire project and you must find GAP financing. If your project meets these requirements, call us to discuss this opportunity in detail. Jobs/Investment: One created or retained Full Time Equivalent job/$35,000 requested. 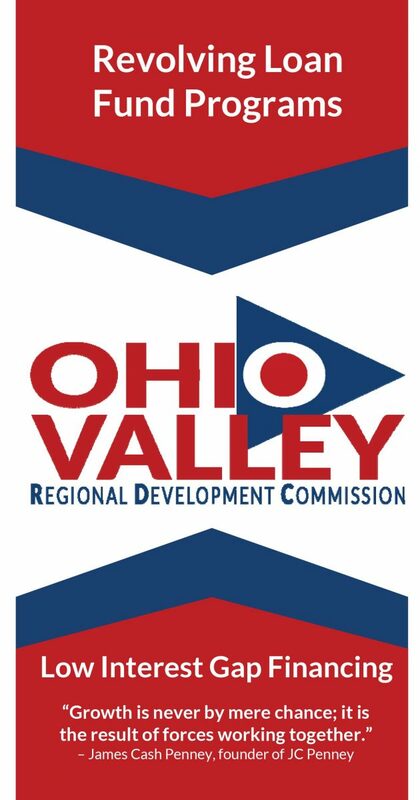 For more information, contact OVRDC using the contact form below.